292 pages | 91 B/W Illus. Serenella Zanotti is Associate Professor of English Language and Translation at Roma Tre University, Italy. 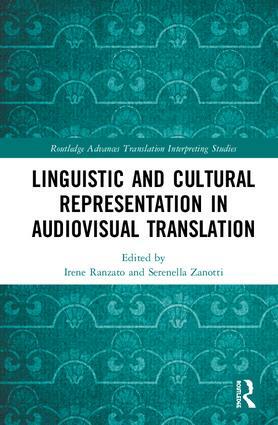 Her previous publications include Italian Joyce: A Journey through Language and Translation (2013).